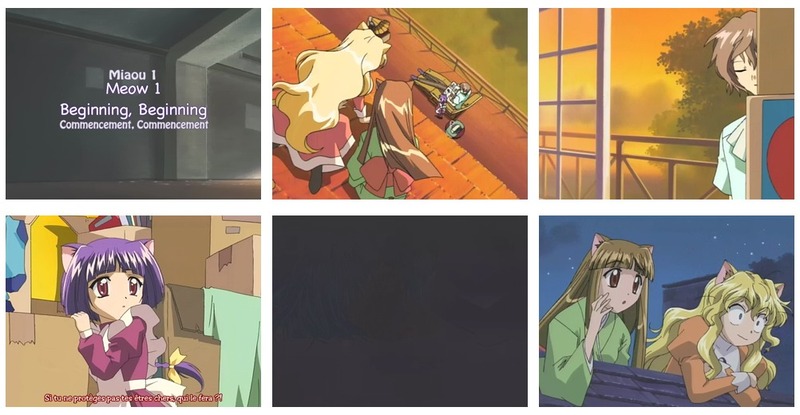 Description The lore of cats speak of the Nekomata family, the members of which possessed extremely powerful magical powers. Long ago, the Nekomata family line ceased to exist, but cats everywhere have come to know the exploits of the Nekomata as fairy tales. 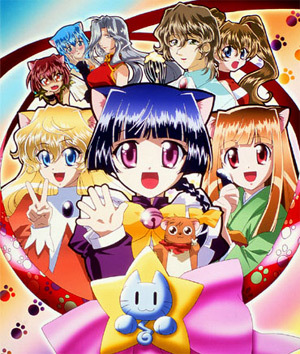 Taruto is a girl cat that firmly believes she is a long lost member of the Nekomata. She endeavours to practice the magical cat arts, but everything she does turns into magical disaster! Luckily she has a really nice keeper and very understanding friends.